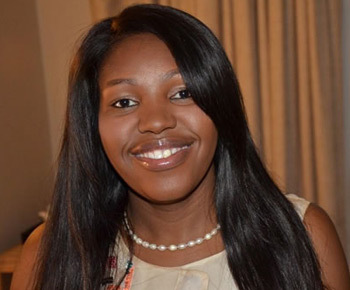 Uvuko Civils was founded and is wholly owned by Rachel Tladi, a determined and dynamic black woman with over 12 years of experience in the civil and construction industry. She is a qualified accountant with multi talents and diverse knowledge of different fields having construction as one of the fields she has knowledge of at her finger tips. 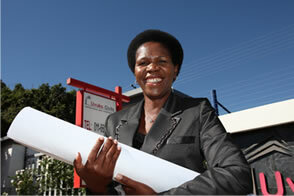 Govan Mbeki Best Women Builder of the year 2008 Awards at provincial and national level. These awards were earned by her exceptional performance on projects completed by Uvuko Civils. Rachel Tladi has made the nation proud of their women empowerment programme and has truly shown that the business of bricks and mortar is not purely a man domain. Uvuko Civils with Rachel Tladi as director has gained great reputation of excellence and has grown so successful that it can undertake single contracts of multi million rands. Uvuko Civils employs highly qualified and skilled personnel in both management and labour levels that combine their expertise to produce only the best quality. These include Engineers, Project Managers, Health and Safety Officers, Lift Technicians, Site Foreman etc. Lerato oversees all of Uvuko Civils operations. Ensuring the successful completions of projects.